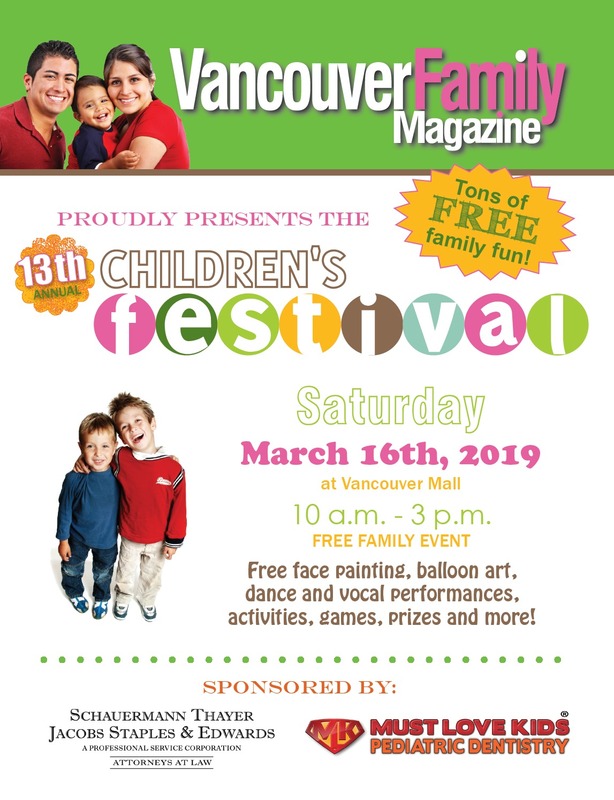 Vancouver Family Magazine presents the 13th annual Children’s Festival at Vancouver Mall! Free event for families including free face painting by Kelsey the Face Painting Lady, free balloon art by Tuxedo Jimmy, dance performances, games, prizes, activities and more. Join us Saturday, March 16, 2019, 10 am-3 pm. Event space still available for businesses and organizations. 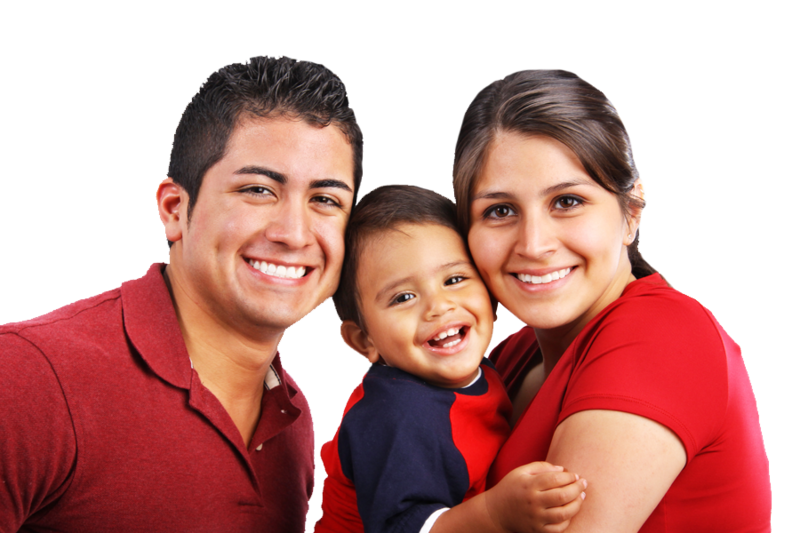 Contact Nikki Klock at 360-882-7762 or nikki@vancouverfamilymagazine.com to learn more about participating.